On-demand programming access to machine learning algorithms in the cloud. Combining data preparation, feature engineering, modern statistical and machine learning techniques in a single, scalable, in-memory processing environment for developing, testing and deploying models. Reduces the learning curve and expedites model development with automatic code generation and reusable code snippets. Enables faster, better model results with best-in-class hyperparameter autotuning. Boosts programming efficiency with autocomplete capabilities, syntax help, color coding, keyword shortcuts and more. Provides robust coding language for data transformation and manipulation. Lets you code in your preferred programming language – SAS or Python. Provides a single interface that facilitates fast, efficient movement from data preparation, to exploration, to model development. Provides instant access to powerful data science applications via SAS Analytics Cloud. 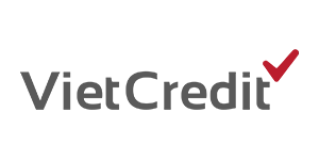 We take care of the infrastructure, setup and maintenance so you can focus on using the applications. What is SAS® Analytics Cloud? 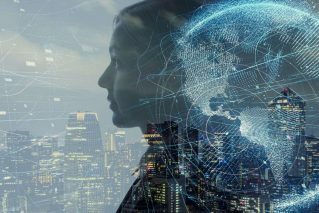 SAS Machine Learning is the first offering available on SAS Analytics Cloud – a powerful new way to get world-class software as a service (SaaS) from SAS. 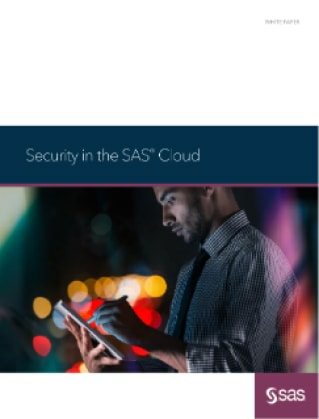 Running on the SAS Cloud and using the latest container technology, Analytics Cloud eliminates the need to install, update or maintain software or related infrastructure. 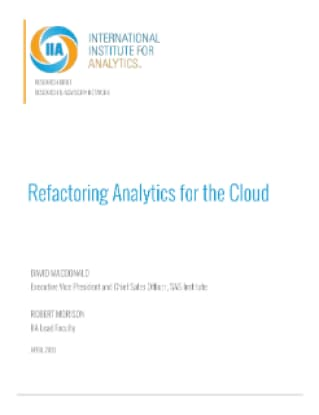 Look for more offerings on Analytics Cloud in the future. Sign up, sign in and get to work. Quickly identify patterns, trends and relationships in structured and unstructured data. 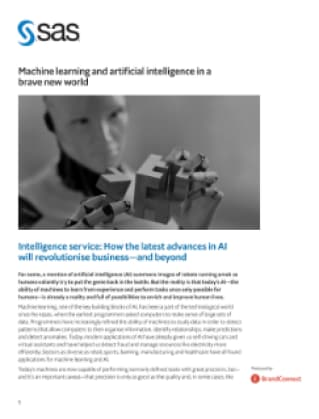 With no software to install and simplified, user-based licensing, SAS Machine Learning on Analytics Cloud gives you fast, easy access to a broad set of modern statistical, machine learning, deep learning and text analytics algorithms. This includes neural networks, clustering, different flavors of regression, forest, gradient boosting models, support vector machines, language processing, topic detection and others. 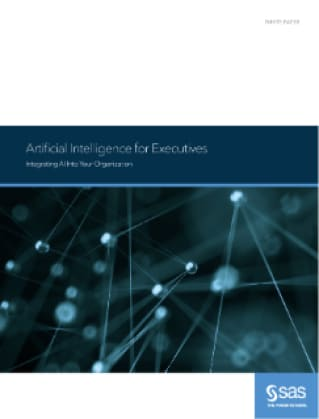 Having access to these leading-edge algorithms drives innovation and enables you to uncover new patterns, trends and relationships between data attributes in structured and unstructured data. Spend less time number crunching, more time generating meaningful insights. 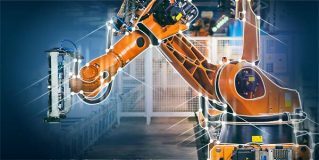 Use autotuning capabilities to automatically find the best set of machine learning hyperparameters or properties based on your modeling objective. And take advantage of built-in optimization solvers to build optimal models in the shortest amount of time. The automated capabilities of SAS Machine Learning on Analytics Cloud empower you to spend more time gleaning meaningful insights from your data by letting SAS crunch the numbers for you. Take advantage of a powerful, collaborative coding environment for both SAS® and Python programmers. In addition to using the SAS language, you can access SAS algorithms from Jupyter using open Python. SAS Machine Learning on SAS Analytics Cloud provides a unified experience for generating models, assessing output and gaining insights. You can access the same machine learning algorithms and data that are available via SAS programming in SAS® Studio. Try it. Love it? Buy it. 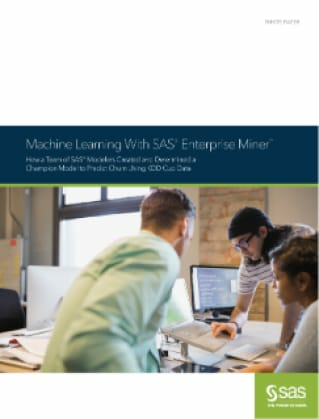 Try SAS Machine Learning on Analytics Cloud for free, and see firsthand how easy it is to get programmatic access to some of the most powerful data science applications available featuring world-class SAS Analytics. And if you like SAS Machine Learning, Analytics Cloud offers simplified licensing with a trial-to-buy path that features user-based pricing, self-administration, and the ability to share projects and data with other team members. Providing quality analytic cloud solutions by integrating high-value analytics, optimized infrastructure, and the right expert at the right time. 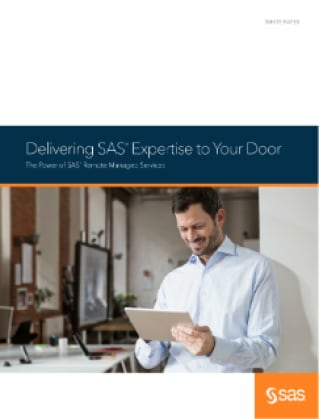 SAS Remote Managed Software and Services fulfills customers’ application management needs when they require or prefer that the solution and data remain on-site. 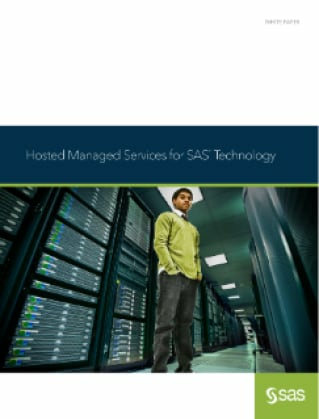 SAS provides hosted managed services designed to provide faster and easier deployment options for SAS technologies. This white paper reviews the fundamentals of this capability. 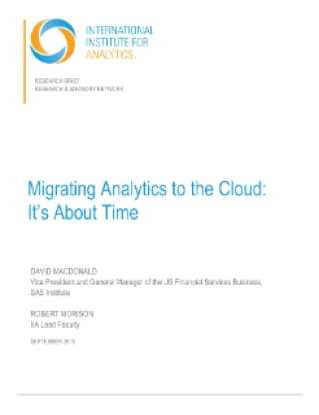 In this paper, SAS and the International Institute for Analytics (IIA) explore how to maximize the performance and value of analytics in the cloud, weigh the options, and choose the right approach to migration. 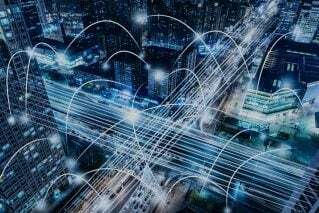 Fast-track selected analytics into the could by leveraging expertise, using the latest methods, and focusing on the end state. Find ways to create more business value with analytics in the cloud – and ways to get there faster. 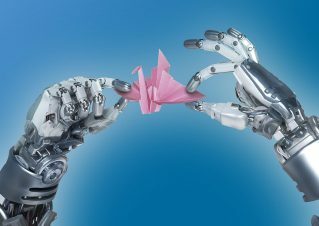 Article Five AI TechnologiesDo you know the difference between artificial intelligence and machine learning? And can you explain why computer vision is an AI technology? Find out in this short explainer. 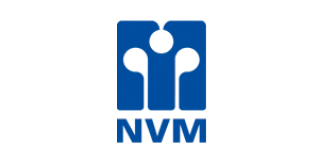 Security-conscious organizations have been trusting SAS with their valuable data for many years. 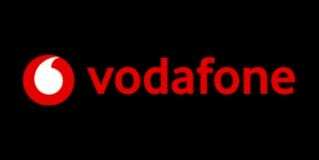 Security and data privacy have changed significantly over that time, and they are more important now than ever. SAS provides a hosting model with the flexibility to meet your business needs. By using SAS data center spaces and making full use of our relationships with third-party hosting providers, we are able to provide global hosting. 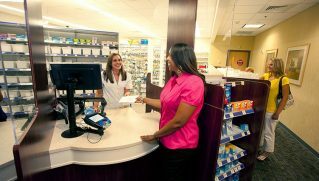 Article Analytics: A must-have tool for leading the fight on prescription and illicit drug addictionStates and MFCUs now have the analytics tools they need to change the trajectory of the opioid crisis by analyzing data and predicting trouble spots – whether in patients, prescribers, distributors or manufacturers. The OIG Toolkit with free SAS® programming code makes that possible. 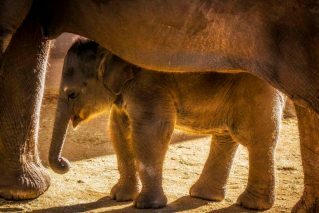 Research Nerd in the herd: protecting elephants with data scienceA passionate SAS data scientist uses machine learning to detect tuberculosis in elephants. Find out how her research can help prevent the spread of the disease. 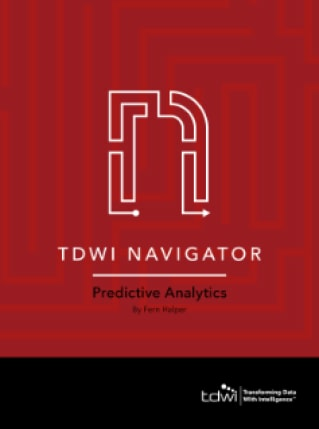 This TDWI Navigator Report for Predictive Analytics shares some key differentiators for SAS, including the breadth and depth of functionality when it comes to advanced analytics that supports executives, IT, data scientists and developers. 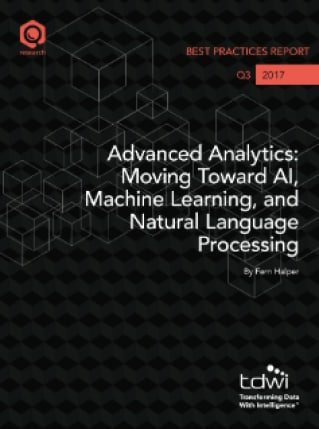 The global excitement around the latest advancements in artificial intelligence (AI), machine learning (ML) and natural language processing (NLP) technologies has increased with the evolution of computing power. 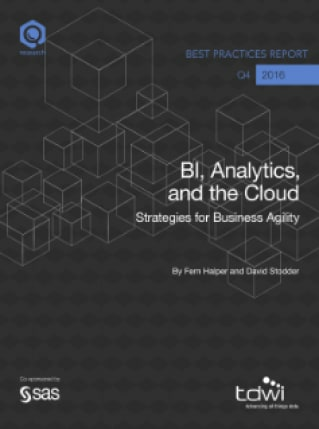 This TDWI Research report examines organizations’ experiences with, and plans for, cloud BI and analytics, new cloud models, and what should be considered when moving to the cloud. 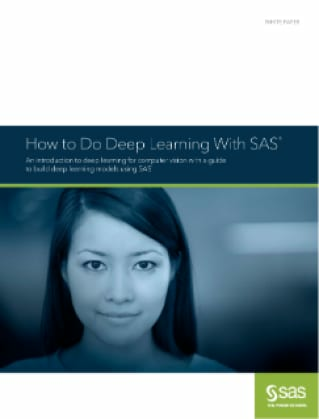 Learn how SAS modelers prepared data and applied different machine learning techniques to create and identify the most accurate model for predicting churn using KDD Cup data. 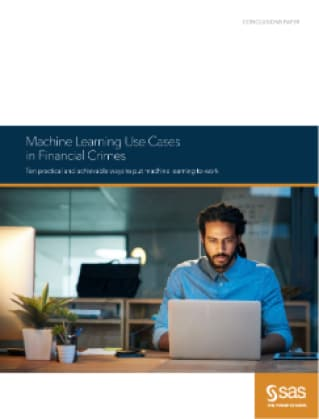 Article How to drill a better hole with analyticsFrom drilling holes to preventing health care fraud, learn about some of the new technologies SAS has patented with IoT and machine learning technologies.